DT faculty, Louisa Campbell and Sven Travis are on the advisory board for new NYC DoE high school, UA Maker Academy. 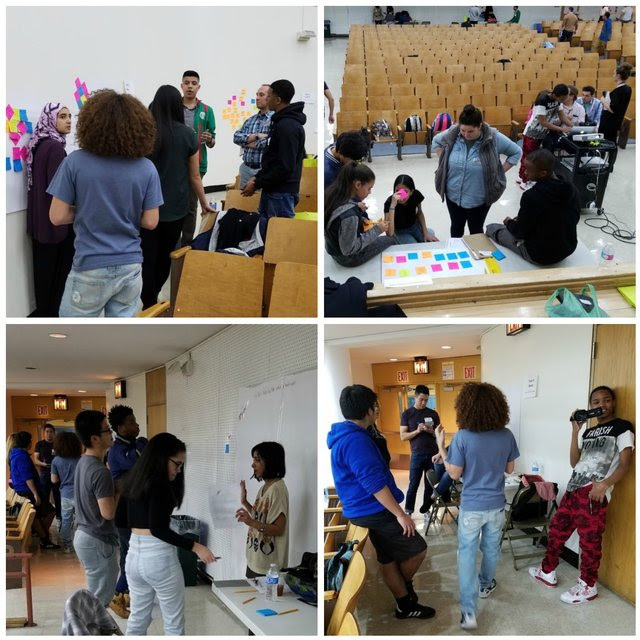 UA Maker Academy is a high school located on the lower east side that encourages students to create things and incorporates courses focused on design thinking, coding, and digital fabrication into the syllabus. The curriculum is being developed by Louisa Campbell’s MFA Design & Education class.